| Van Damme and Fellows hit the mark. I really hate it when action stars are given no kudos for they're acting like Sly Stallone who wowed everyone in Copland and Jet Li who surprised as well with Danny the Dog.Jean Claude Van Damme is no different and while he has put in decent gigs in such movies as Lionheart,Double Impact,Hard Target and Maximum risk that were overlooked rather unfairly. Something has happened since JCVD's fall into dtv land is that he has been a lot choosier most of the time with his projects that are top-notch like Replicant,In Hell,and Wake of Death.Its a shame these have been neglected to DTV being that they are better than some of his last big screen theater releases! 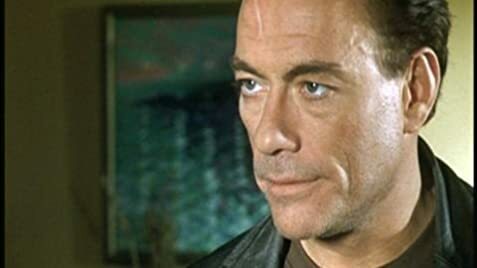 Until Death continues the trend of JCVD playing darker and more sinister characters as he plays a corrupt cop named Anthony Stowe who seems like he was ripped from an Abel Ferrara movie. Anthony it seems has blurred the line between good/bad that his fellow cops despise him,His emotionally neglected wife is cheating on him,Stowe has a nice heroin habit to contend with,and a twice-as corrupt(sublimely played by Stephen Rea) ex-partner gunning for him who has designs on being the new mob boss.It changes with the flash of a gunman's bullet that leaves Stowe in a coma for several months and upon awakening he sets out to ease his conscience as well as bloody retribution. This has got to be Van Dammes best ever acting job as he leaps onto the scene growling,snarling and making life difficult for everyone around him.His deranged look in the first half of the movie was striking and a lot of viewers are going to be surprised into thinking he let himself go.Even better is the after effect of the coma. Selina Giles does an good job as the wife.Adam Leese has a couple of nice moments as Van Huffel.The actor who plays the fat Sargent gets the loud cop mode just right and has some good moments near the end. The real shock is Stephen Rea and how sublimely underplayed Callaghan is by him.I thought we would get a real tour-de-force from him along the lines of Lance Henricksen as He only seems to come to life in his scenes with JCVD at the end which are fun to watch.If only he had put more into it than just taking a paycheck. Simon Fellows does a good job here with his creative touches that seemed to fail in SIC and its pretty clear his strength is getting the performances and working with the actors.The grimy New Orleans setting is also plus.Some of his shots recall Early De Palma. 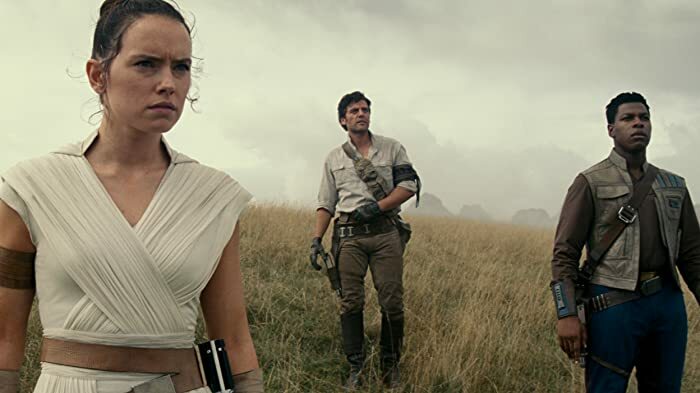 The only real fault of the movie is the action.Its not that the action scenes are done badly,but it needed more kick.The gunfights are good and bloody,however the last gunfight is a bit of a jip. Where was the commentary on the state of a post-Katrina New Orleans?That would have been great explaining on the crime wave that is going on there right now. It seems to me after the Shepherd JCVD might have just couple more action movies in him.What more does he need to prove if his best efforts get dumped to dtv?Dare I say he might wanna nab another drama? Until Death was a nice surprise after the down shift into the average SIC and okay Hard Corps. Even better to watch JCVD out-act Stephen Rea! A lot of the scenes were shot in Bulgaria. In particular, the school in the movie is the American College of Sofia. Anthony Stowe: If you're going to take a shot at a cop, make sure you kill him. And the fact that you were willing to take that shot means you have a lot to say. In the opening, when Gabriel Callaghan ask for the lock combination, the woman says the code is "666" when the camera pans down the lock has 4 sliders not 3. The ending credits are interrupted by a take showing what really happened at the heist at the beginning of the movie. Courtesy of The Echo Label Ltd.